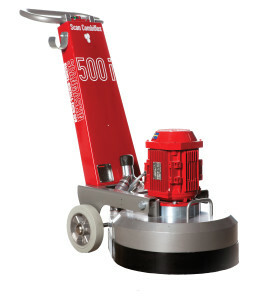 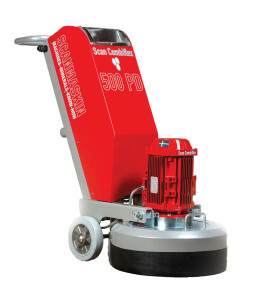 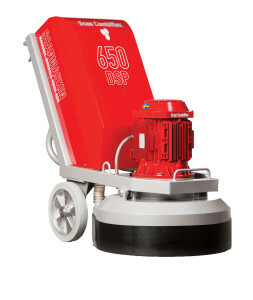 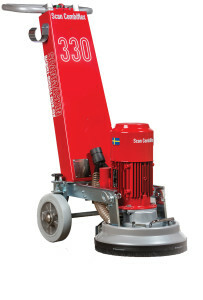 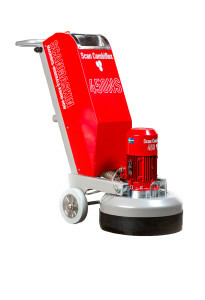 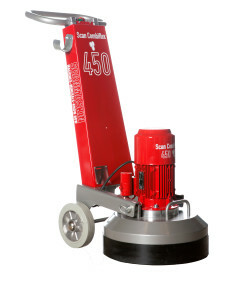 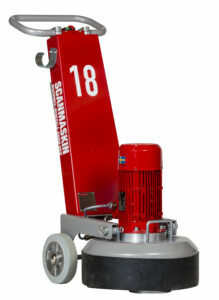 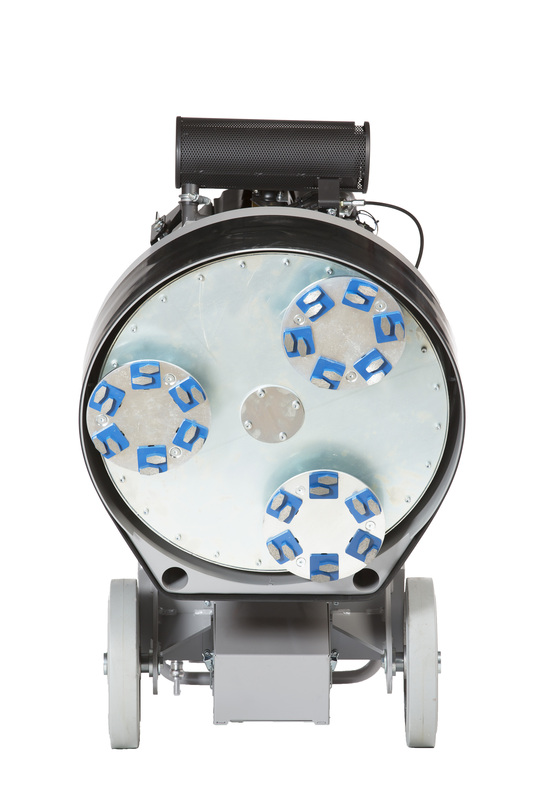 The ScanCombiflex 650 PROPANE (SC 650 PROPANE) is a robust and stable machine, designed to be operated 100% from propane, which makes it very flexible and with many different areas of application. 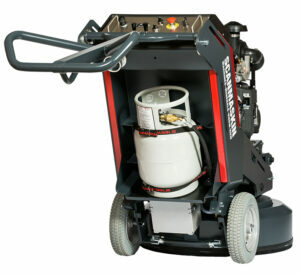 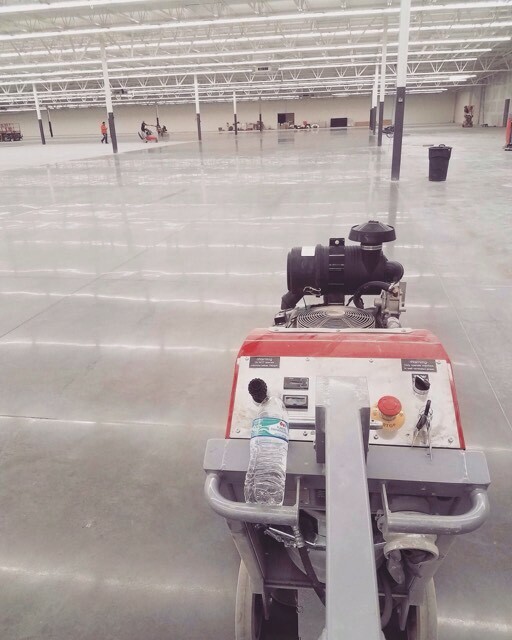 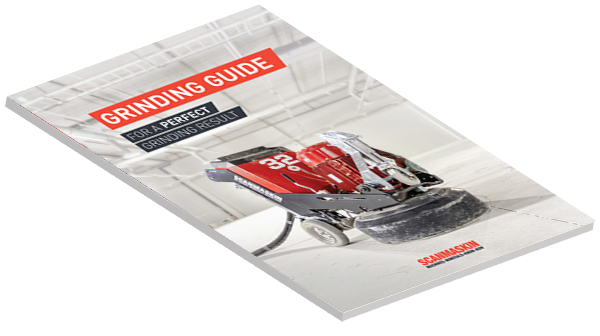 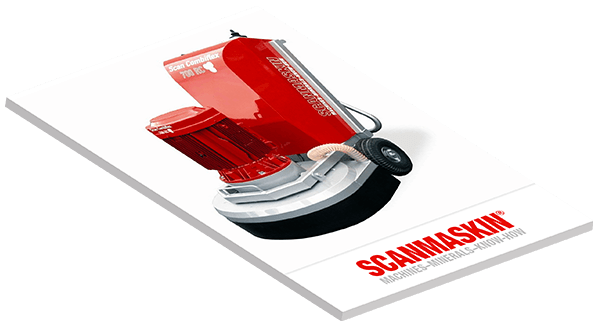 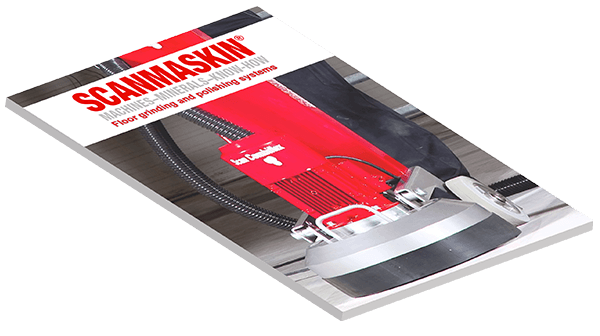 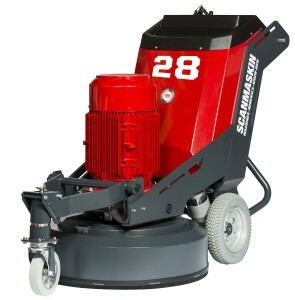 The ergonomic design allows the machine to grind and polish at higher speeds, while at the same time minimize side torque and stress on the operator. 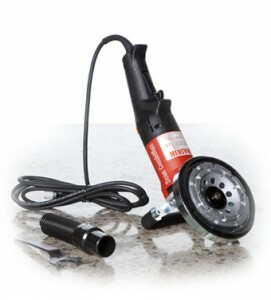 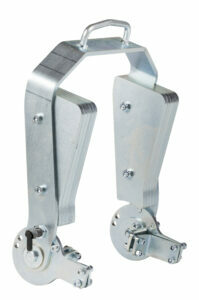 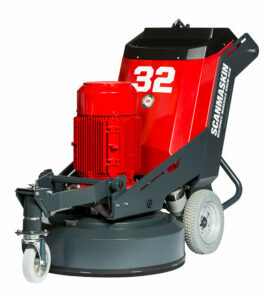 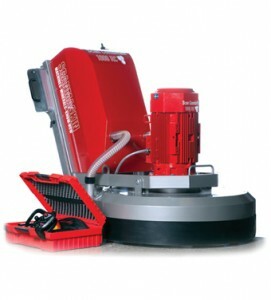 It also reduces vibrations for the operator, and enables the machine to produce consistent results with minimal effort. 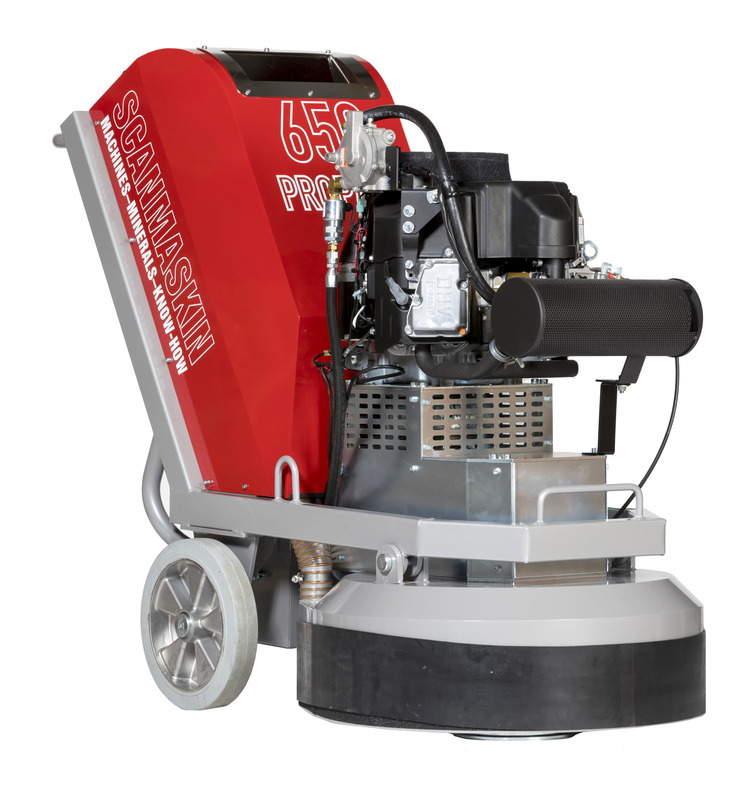 With the 650 mm grinding width the SC650 Propane is perfect for smaller residential jobs as well as the bigger commercial jobs. 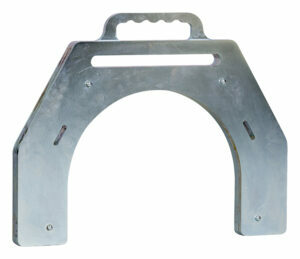 Weight: 382 kg / 842 lbs. 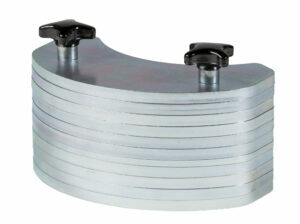 Weight: 382 kg / 842 lbs.